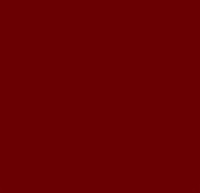 1 2 3 4 5 Click to share your rating 46 ratings (4.8/5.0 average) Thanks for your vote! 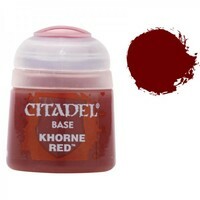 21.94% of people buy Citadel Base: Khorne Red and Citadel Base: Abaddon Black.  "MY KHORNE BRINGS ALL THE BLOOD TO THE YARD!"